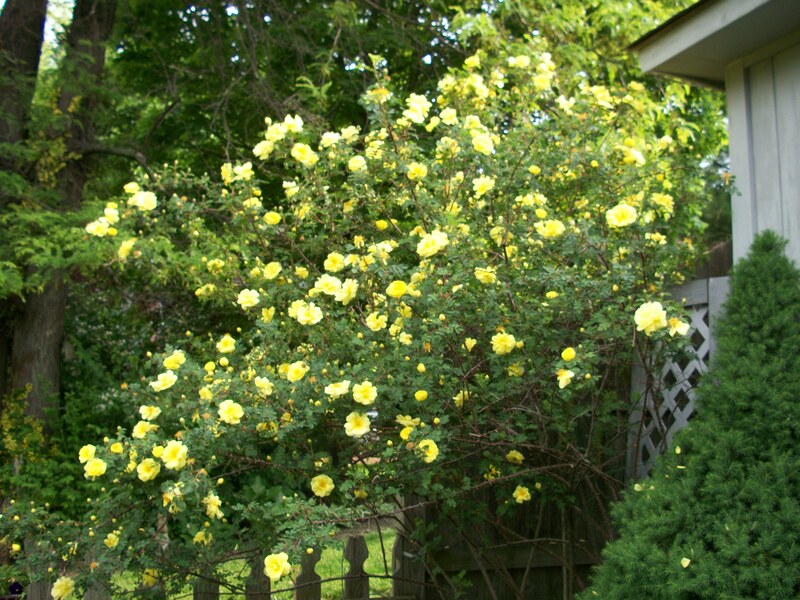 About 25 years ago my obsession with the Harison’s Yellow rose began when a friend in Tennessee gave my husband a cutting of a rose that had been passed through their family for generations. We were young gardeners and weren’t quite sure what to do to ensure Mr. Harison got a good start in our newly planted rose garden. Mr. G’s grandmother was in her 80’s at this time and had always had beautiful gardens. She had a lot of great advice for us on many things especially on all things gardening! Harison’s Yellow … One of the first to bloom in the spring. 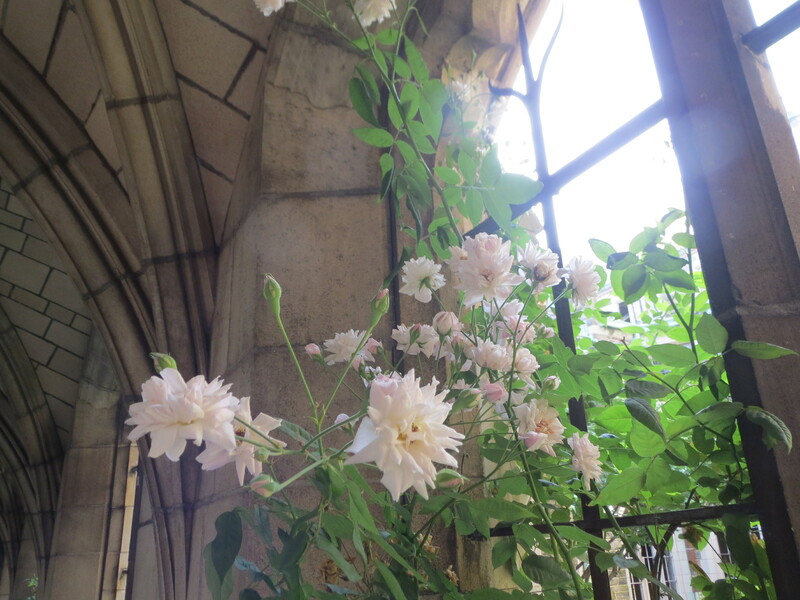 George Folliott Harison, a NYC attorney, created this rose in his Manhattan garden in the 1830s. The planting is now a part of the Heritage Rose District of NYC. The nurseryman William Prince of Long Island took cuttings and marketed the rose in 1830. 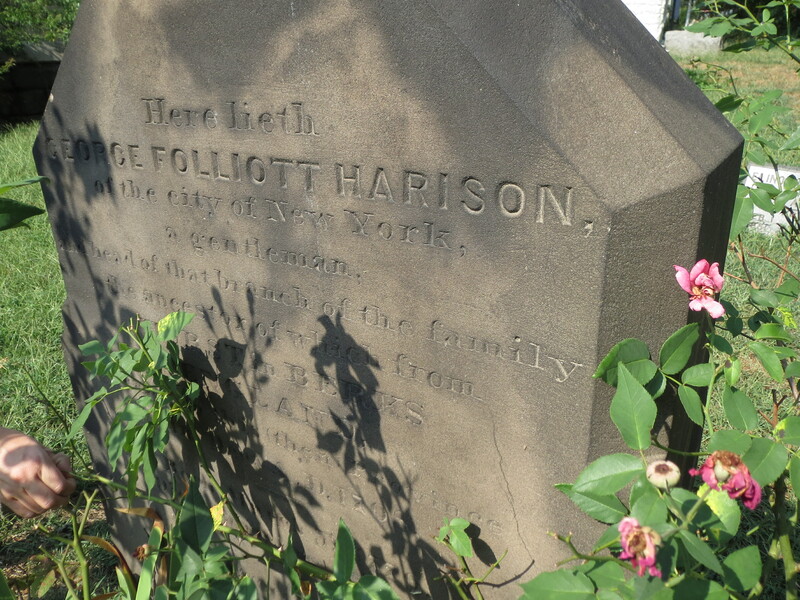 Harison’s Yellow is also known as the Oregon Trail Rose and the Yellow Rose of Texas. This beauty was lovingly taken by pioneer women across the wilderness to their new homes in the west … packed away with other valuables, tender cuttings and roots were stowed in buckets, rooted in potatoes and even in tea cups. I have heard Harison’s Yellow can be found all along the pioneer trail. Don’t you just love that! Roses are true survivors! 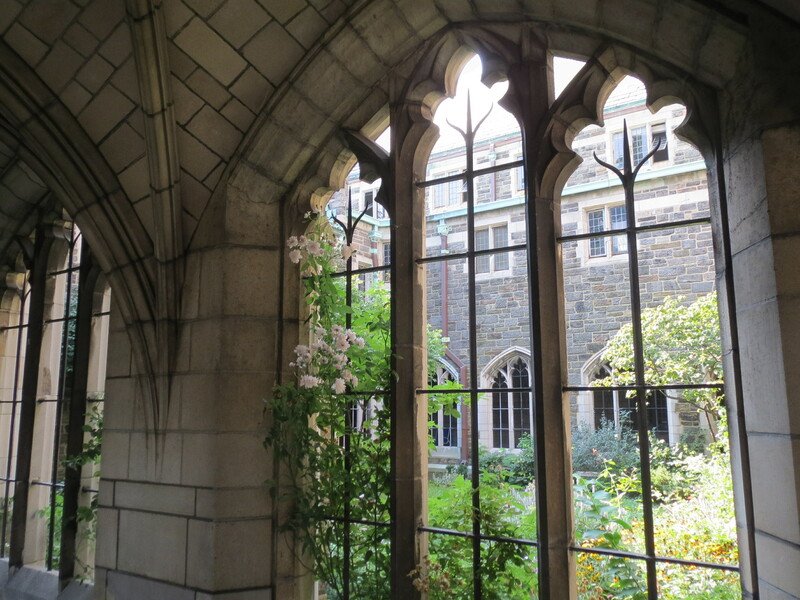 While visiting my daughter in NYC we toured the lovely courtyard garden at the Church of the Intercession at the invitation of Stephen Scanniello, (Heritage Rose Foundation). 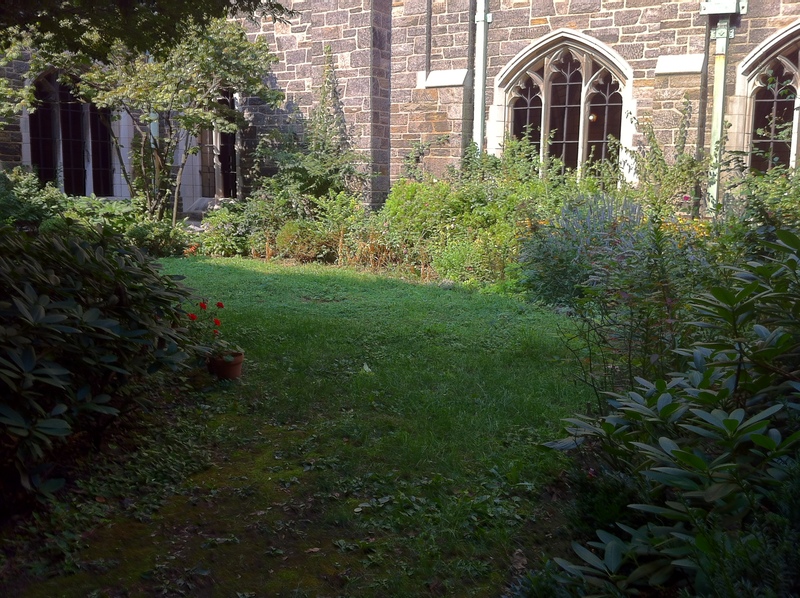 The Church of the Intercession garden is filled with lovely old roses in a picturesque setting. Hybrid musk roses filled the air with intoxicating old rose fragrance! 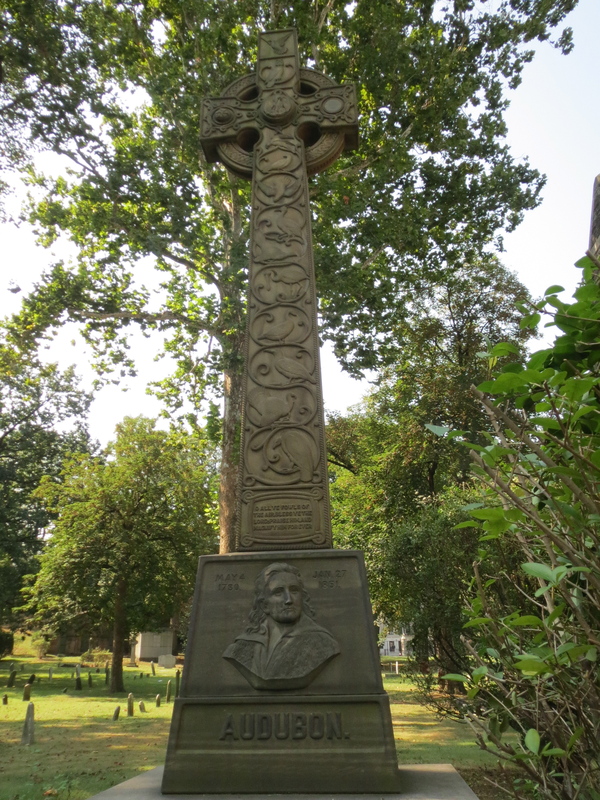 Behind this beautiful church is a graveyard and … guess who is buried there? 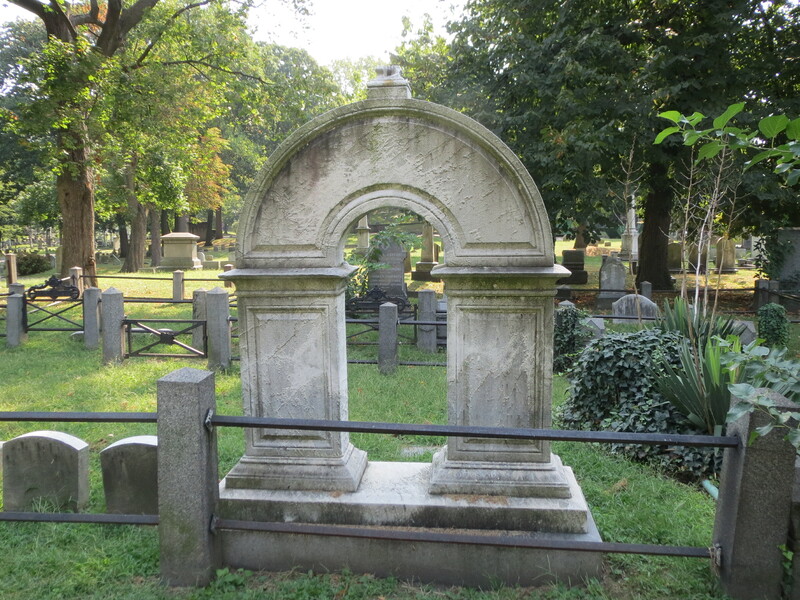 Yes, it is true, Mr. Harison is buried there… As I stood in front of his gravestone, I felt as though he was a member of my family. 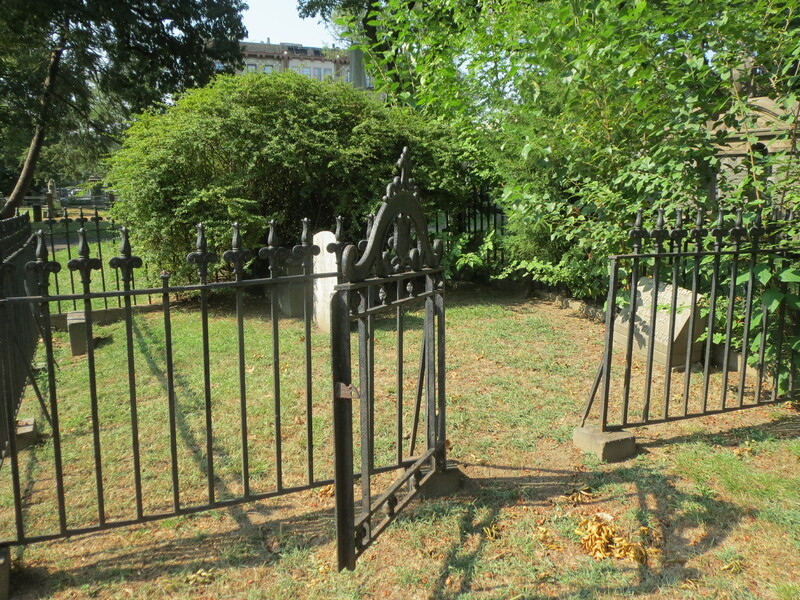 The gravestone says he was a gentlemen. I love that … and I sure hope he knows how much I love his rose and that I am committed to sharing it with others. 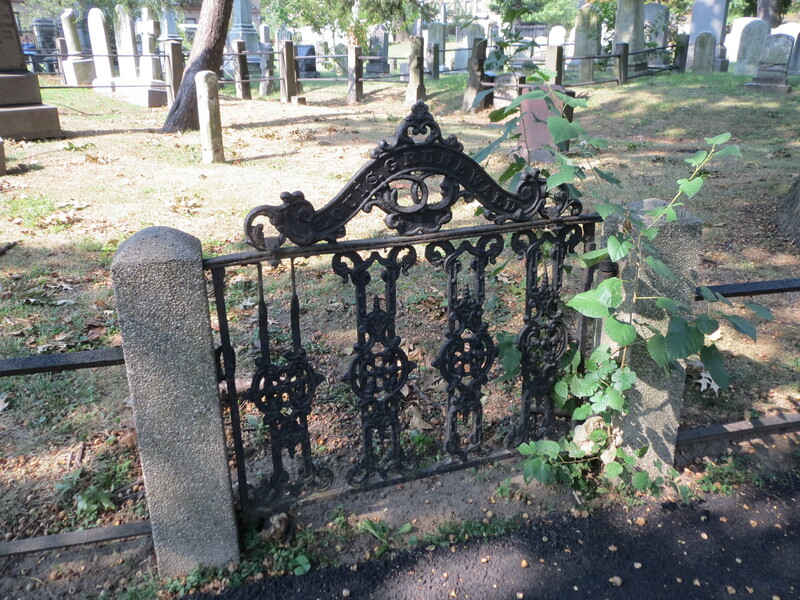 This graveyard is peppered with beautiful stones, fences, gates, flowers and roses. 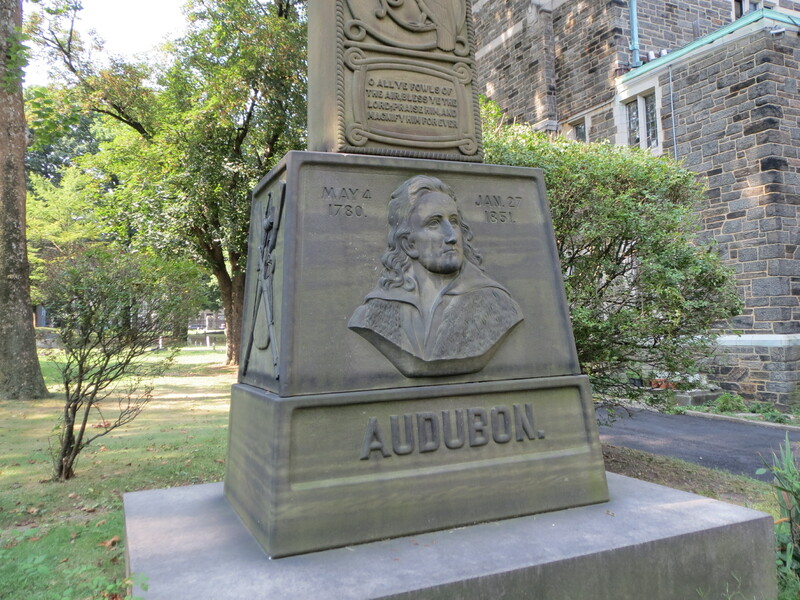 And is also home to the grave site of John James Audubon, the French-American ornithologist, naturalist and painter. 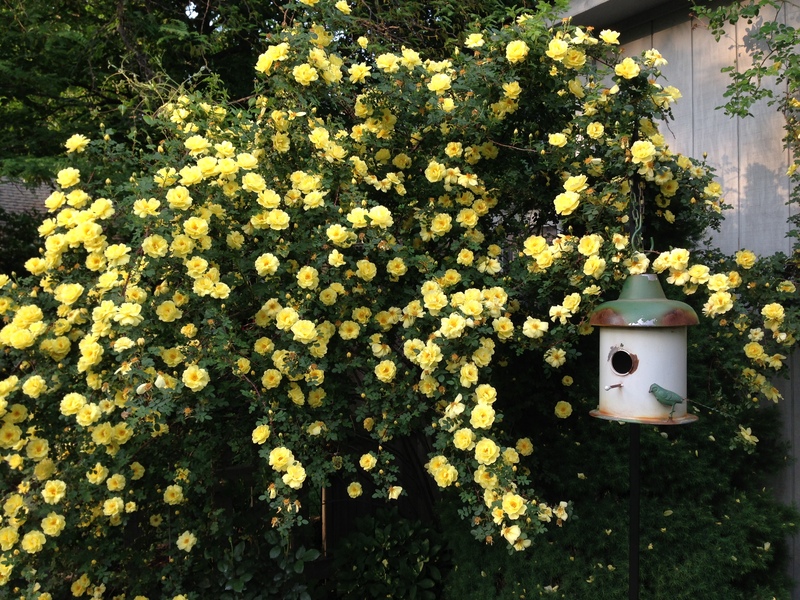 This weekend we are taking cuttings from our Harison’s Yellow rose. Hopefully this will be a rose that is passed through our generations. Grandma Levis told us to take a small piece of the cutting and cut an X in the end of the stem, dip in root tone, plant in a small pot and cover the pot with a ball jar. Watch it closely and keep moist but not wet. And wait. Yes, some things are worth waiting for, worth preserving and worth passing on. where an I buy some? Thank you for this information. I love the Texas Tennessee connections because I have those connections myself. I will just have to get this rose. Check with https://www.roguevalleyroses.com https://Rosesofyesterday.com HeirloomRoses.com Best of luck! I have four roses in my garden that are related, what I think is the Harison, given by a friend who brought it with her from Oregon, a rosa foetida, a r.f. bicolor, and what I think is a r.f. persiana. The thing is I have seen both the first and the last labeled as the Harison yellow. One has a brighter yellow flower and doesn’t smell very good. The other has lighter yellow flowers and the flowers do smell good. The foliage of both smell like citrus. Can you tell me which is which? Or rose is a bright yellow. There is not much of a fragrance in the flower but it does smell faintly of honey. Our rose was a gift and those that gave it to us did not know it’s name. From our own research we have identified it as Harison’s Yellow and it matching those in my area that are called Harison’s Yellow. Do you have a picture of the rose with the pale yellow bloom? Sorry this has taken almost a year. I must not have marked the ‘notify me…’ box. I just happened to be looking and this came up again. I do have a picture. Is there a way I can send it to you? It looks similar to your picture. Hello! Yes send to teresabyington@gmail.com. I just planted my first Harison rose. It is just less than 1 foot tall today. How much growth might you anticipate this first season – best case scenario. My mom has asked me to find a Harison’s rose for her upcoming 82nd birthday. Can someone help me with a supplier contact? Hello Mary Beth, I am looking to see if I can find someone who has one for you. I’ll be in touch. Born in 1950, I grew up in south central South Dakota. There were three or four Harison yellows on our farm. My grandmother planted everything and whatever survived was certified by her as growable there! LOL. In the 1950s & 60s she had many roses grown in near synthetic settings. We dug 5′ deep trenches half filled them with garbage then filled back up with amended topsoil. The “pretty” roses were always pruned back to 2′ and covered with 3′ of straw over the winter. The Harison roses were just grown in the fencerows and not cared for other than pruning them back to maintain their size. Nothing but man can kill one once it is established. I remember planting an acorn she got from her sister in Iowa when I was 4, I just visited it three weeks ago, It is about 50′ now. Will outlive me easily! it is only 61 yrs young. It’s parents were planted by my ancestors in the 1880s and are all hugely alive, visited them about 7 years ago just outside Ames, Ia. Hello! Thank you so much for sharing your story! 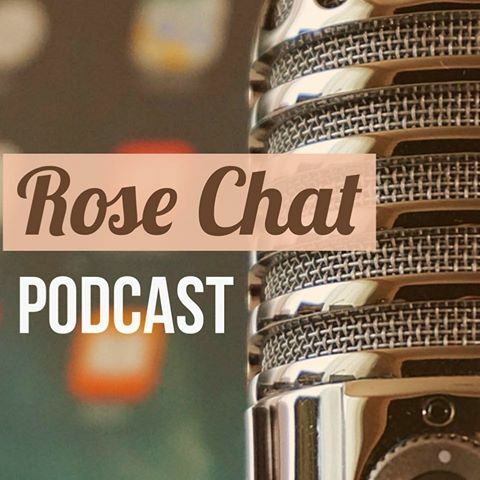 Isn’t it remarkable how hardy this rose is and I love how it weaves into your family’s story. 50′ my my — it is happy where it is! What a great heritage of roses! Wish I could have met your grandmother! I planted a Harrison rose this spring. It looks really good. I am hoping it will bloom in 2018. We have deer ranging thru and taking a nip out of plants, but I hope they leave the Harrison alone. That’s wonderful. I hope you will get bloom next year! You will love it! 💛 Thanks for letting me know. Send pictures when it blooms! I live in Utah and see wild yellow roses growing around my rural town and I get so excited when I see them in bloom. I think they must be Harison’s Yellow Roses. Although sometimes I see some red roses mixed in with the yellow. Today, I took some cuttings of a bush, which I’ve never done before, and hope I can get them to grow roots so I can plant them in my yard. Do you have any tips? My husband’s parents have a green house. Would it be best to let them grow in there? 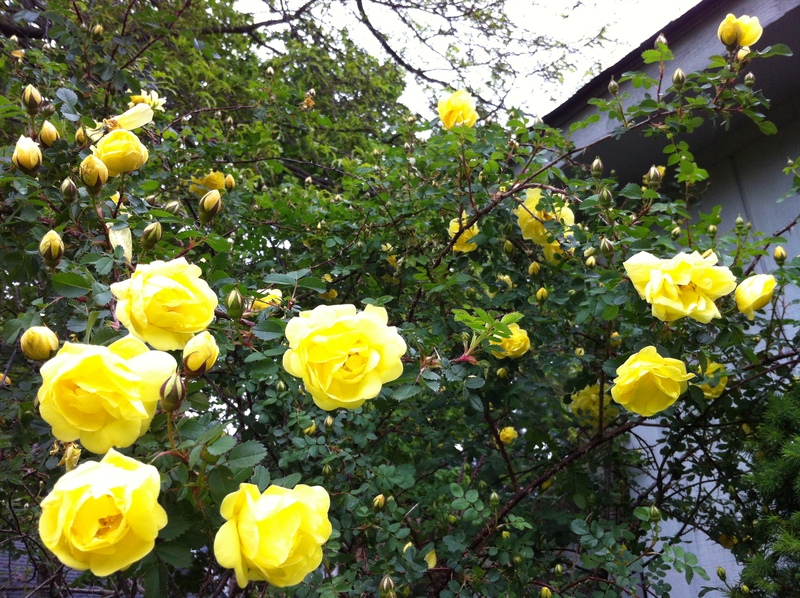 Thanks for your lovely story about these beautiful yellow roses. I live in upper North Dakota and we bought a house with a little acreage. In front of the house (on the south side) there are roses which I believe are Harrisons. They have single yellow blooms in the spring right after the lilacs bloom. When they are in full bloom I can smell them from more than 50 feet away and it’s gorgeous! Mine have a strong rose fragrance. They have been through severe droughts as well as exceptionally wet years. They have withstood winter temps down to -38F and summer temps over 100F. They get overgrown with weeds on a regular basis because I don’t weed them like I should. They are the thorniest roses I have ever seen… small thorns but absolutely covered. Weeding them is a sure way to end up covered in multiple scratches and have to pull thorns out of my hands and arms when I’m done. And they sucker profusely. I have found where suckers went through small cracks in the foundation of my house, I honstly don’t think I’d be surprised if it grew up through the floor! If they didn’t smell so nice I don’t think they would still be there. If I ever move I’m taking some with me. Oh please send me pictures. You an send to my email. teresabyington@gmail.com My Harison has a light scent – sort of honey like. I want your rose!!! I rescued my yellow prarie rose from an area that was building a new highway in our town, turning city. It’s previous home was razed and the old house it stood beside was demolished for the construction. It is such a beautiful rose, covered with blooms in late spring and such a heavenly fragrance! Many have commented on it. One question if you can answer; the canes are about 6ft now in a nice vase shape, the suckers are not a problem. How would you suggest I prune it, take a third of the older canes to the ground, year to year?? Just wonder how your experience is with these things. Thank you.